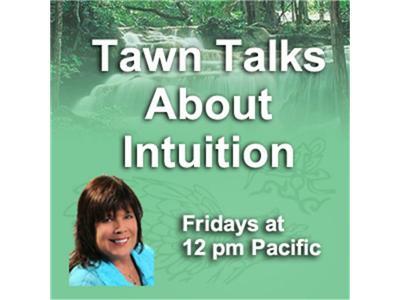 If you liked this show, you should follow Tawn Talks About Intuition. Each episode offers a lively, informative and enlightening discussion and offer a new technique to assist listeners in opening to their intuition while increasing their own innate intuitive abilities. Key to this intention and a focus of the show is to help listeners learn to increase their awareness and lift their emotional vibration. You’ll learn a variety of techniques on subjects such as: Intuition 101, Angel Therapy, Energy Clearing, symbology, and working with the elements: crystals, minerals, and energy beings of Mother Nature. Additionally, you’ll have opportunities to participate in on-air energy clearings, enjoy uplifting and informative guests—and have your own questions answered via her call-in opportunities.